Hello everyone. 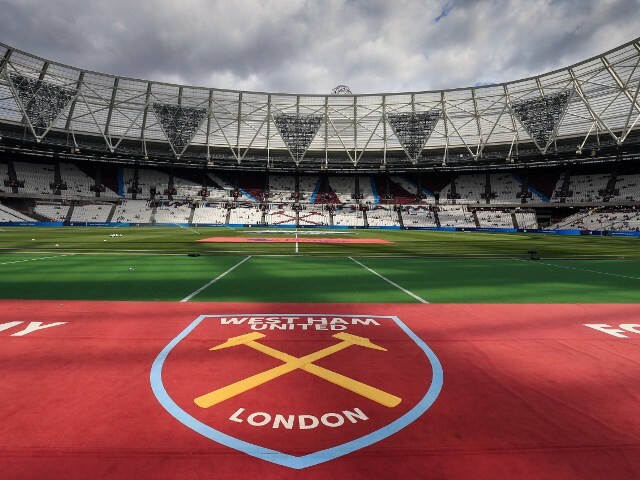 Here are my views on a few things going on at West Ham. Here’s what West Ham legend Paolo Di Canio had to say ahead of West Ham’s clash against Manchester United next week. An Away Days Rip Off? Ticket prices are at an all time high now. Posted in Sams Footy BlogComments Off on An Away Days Rip Off? Manager Sam Allardyce has revealed that West Ham are still locked in negotiations with Blackburn Rovers as they look to thrash out a deal for defender Martin Olsson. 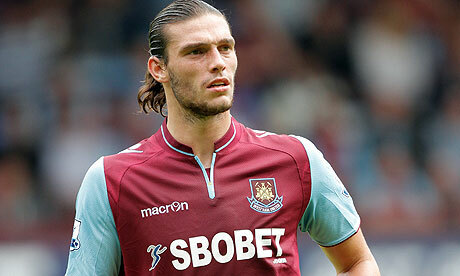 Injured Liverpool loanee Andy Carroll is two weeks away from his West Ham comeback, manager Sam Allardyce has revealed. The 24-year-old, who is on a season-long loan at Upton Park, has been sidelined since twisting his knee in West Ham’s 1-0 defeat to Manchester United back in November. West Ham have bolstered their attacking options with the loan signing of Arsenal striker Marouane Chamakh in Carroll’s absence, but the England star’s return will be a big boost for the Hammers. Carroll is back in light training as he works towards a return to action before the end of the month. “It’s a bit difficult to put an actual time on it but I would expect it will be no longer than a couple of weeks now,” said the West Ham boss.“He’s doing some straight-line running, he’s been doing that for a few days. “If he doesn’t feel anything then we’ll progress onto interval running and changes of direction, then introduce the ball, then hopefully come back with the players as soon as possible. Match Report: West Ham United vs Manchester United.